Medicare Plans—How do you Make Decisions Based on Your Situation? When you become eligible for Medicare at age 65 or because of a disability, there are several decisions to make regarding supplemental health insurance. Remember, under Medicare Part A, you are responsible for a hospital deductible of approximately $1300. 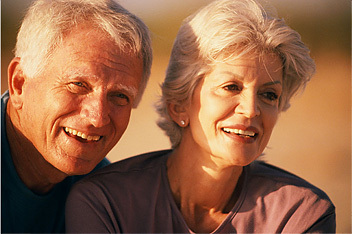 Medicare Part B is generally an 80/20% plan, which means you are responsible for 20% of the Medicare approved charges. Therefore, it is important to have a medical plan to cover these and other expenses not covered by Medicare. Selecting a Medicare Part D drug plan is also a place where you may need guidance. Additionally, and most importantly, if you are covered by an employer health insurance plan upon reaching Medicare eligibility age, you may want to delay enrollment in Medicare Part B. HOWEVER, this decision to delay enrollment should ONLY be made with a knowledgeable professional who understands your situation and who can help you to make appropriate decisions for you and your family. Ellen has worked with hundreds of Medicare beneficiaries and assisted them in making appropriate decisions for their Medicare supplemental insurance.